As a child of a public school teacher, money wasn’t something that we had a lot of growing up. In fact, just recently my older brother and I realized that beef bouillon cubes weren’t used to make ‘soup’ as my mother would call it – it’s actually just used to create beef stock for a meal. The one thing we could look forward to was a trip to the library. There were quite a few great libraries in our neighborhood, and an outing to one of them was always a treat. You could walk in with no money and walk out with a stack of books – all you needed was that precious plastic Miami-Dade library card. I’m a mother of four young children, and financially there isn’t any place my children love as much as the library. My oldest son Vicente is reading leaps and bounds above his grade level and I have the Miami-Dade public library partially to thank for that. 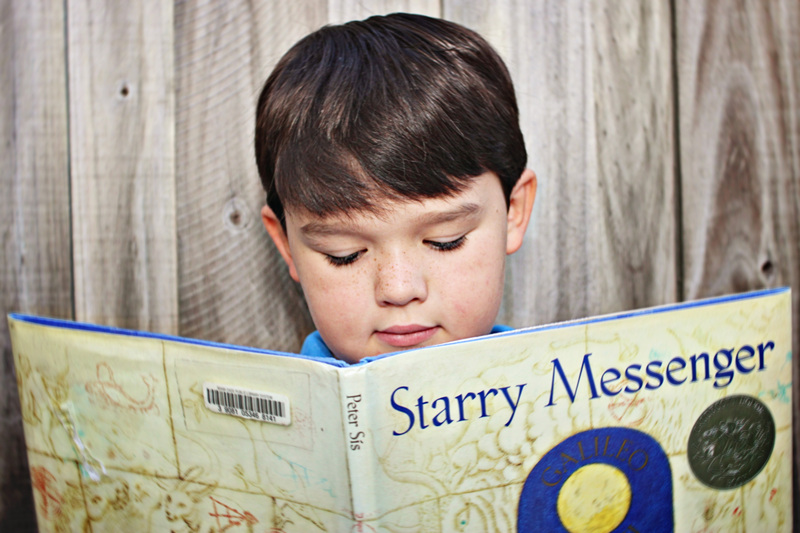 Last year in first grade he finished reading all the Harry Potter books, over the summer he breezed through Rick Riordan’s Percy Jackson novels, and he is currently enthralled with the children’s biography section. My three smaller children look forward to the library as well, they love story time and during the summer were so excited to be able to partake in some of the great activities our library offered. I’ve wanted to write a piece for ‘Save the Miami-Dade Public Libraries’ for a while, but I wasn’t sure what I could really add to this struggle. Then I realized that my family is a microcosm of all those who will be affected by our libraries closing. While I am relieved to hear that libraries will not be shutting their doors, the fact our county is laying off library workers and shedding services has made me a very impassioned mother. I am angered that I voted on an increase in my taxes, yet it will be my children, and other middle class and lower middle class families and individuals who will suffer. What is a school without teachers but a hollow shell? What is a library without dedicated employees? It is a edifice devoid of intellect, creativity and warmth. I am tired of these ‘cuts’ coming at the cost of the middle class in this city. I cannot afford to take my children to the movies every month, or buy them the newest videogame – what I have been able to offer them is finding knowledge within books, learning to play with others while listening to story time, introducing them to early computer skills through the computers set up exclusively for children at our library. This is not just a children’s issue either. This is an issue for all adults. When I was building my photography business about five years ago, I checked out book after book at our library – reading as much about cameras, film and the history of photography that I could get my hands on. The library is a gem of a resource for those of us looking to hone our craft, apply online for jobs, and sometimes just forget our worries in a good book. I urge you all to attend the public hearings, and if you can’t do that I understand – but write your commissioners, email them, stop by their office – let them know this is worth our tax money. Vicente reading one of his favorites from the library. – Vivian del Cid is a mother of four and a lifestyle photographer. The date where Commissioners CAN vote to reconsider the millage rate. 7 Commissioners can vote to reconsider, then revote again to raise the millage. Our Mayor has made it clear that if 9 do not vote in our favor, he will use his veto power. September 10 is the ONLY day for our County Commissioners to set the millage rate to FULLY FUND our Libraries! An average increase of $20 more for the entire year for our libraries is WORTH IT and the Commissioners MUST know this. Come out and show up! There will be a table OUTSIDE about 3:00 or 3:30PM to register people to speak during the budget meeting. Plan on coming early and staying late! Again, we must reiterate — if you have stayed quiet before, make this the one exception. Make this the time you have your voice heard by the ones who can actually CHANGE the course of the future for the Library System! The meeting begins a 5:01 PM and all speakers will be heard. PLEASE BE SURE TO ARRIVE EARLY TO GET A SEAT! This is PUBLIC forum, but we want to be sure that EVERYONE who wants to speak gets a chance to do so! This will be our LAST chance to convince the Commissioners all at once that we are willing to pay the increase! If you have not spoken before, NOW will be the time to do so! Let us show our Commission that the VOICE of the PEOPLE is what governs our County–not the actions of a Strong Mayor! Be sure to check out our Facebook Event page. First Budget Hearing to begin at 5:01 PM. If you need materials in accessible format, sign language interpreters, and/or any accommodation to participate in this meeting, please call 305-375-2035 or email agendco@miamidade.gov at least five days in advance of the meeting. Call, email, and Tweet these Commissioners!